If there are causes worth supporting, these are those that aim to help other people who need it most. I am not a professional runner but I run for leisure and exercise once in a while. So when I was invited to join a media launch for CDO Foodsphere Inc., I immediately jumped at the chance to help out in my own little way. I like how big companies like CDO Foodsphere Inc, who is behind CDO, San Marino and Highlands food brands support causes for children's nutrition. 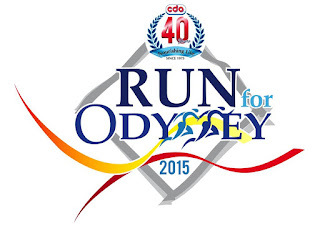 This year, in celebration of their 40th Anniversary, one of the giant companies in the food industry is going to stage a fun run dubbed "CDO @ 40: Run for Odyssey". 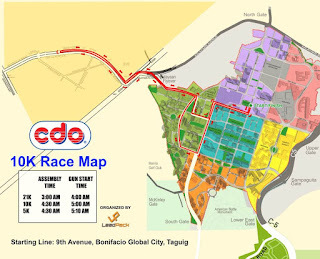 Thousand of CDO Foodsphere employees, industry partners, loyal customers and supporters are expected to join the run. 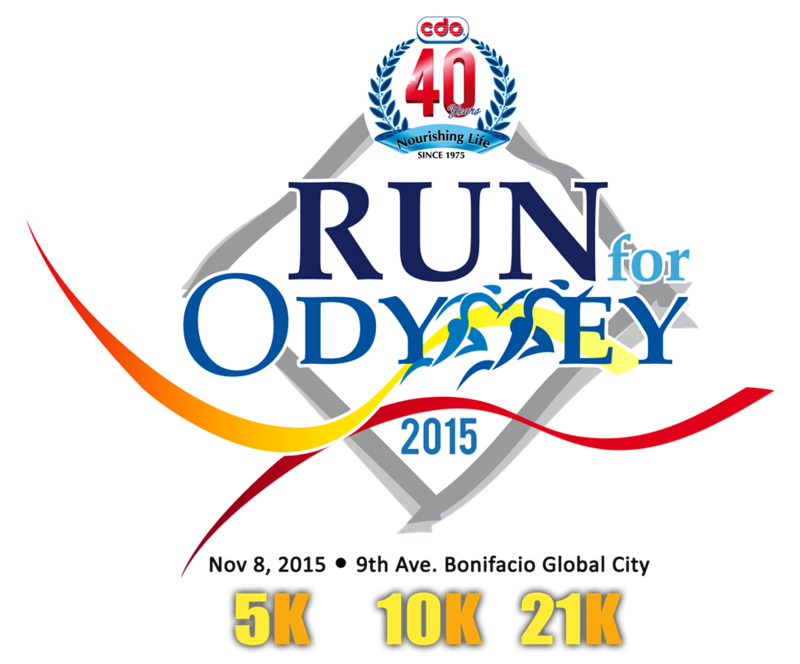 What is CDO@40: Run for Odyssey? 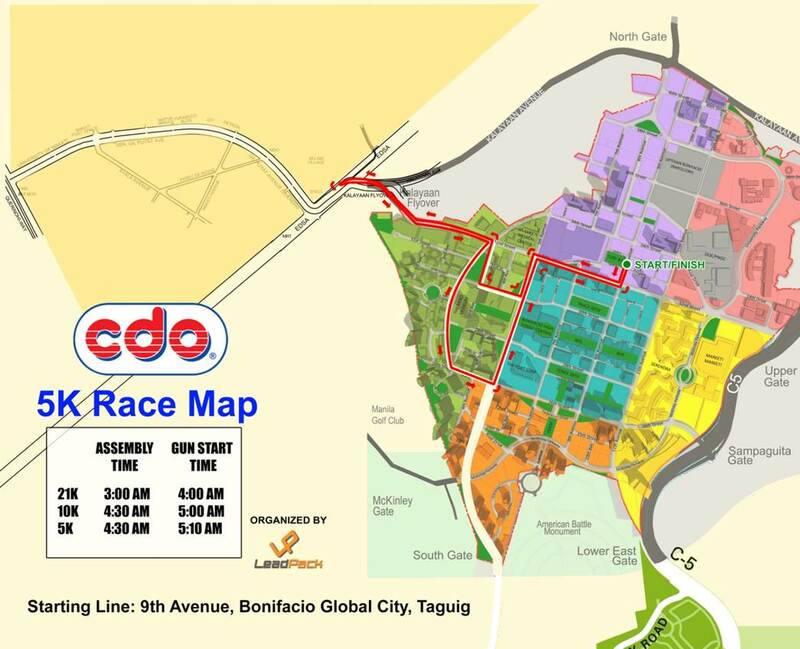 The Run for Odyssey is an event organized by CDO Foodsphere, Inc., and has become a tradition of celebrating fun and good health. 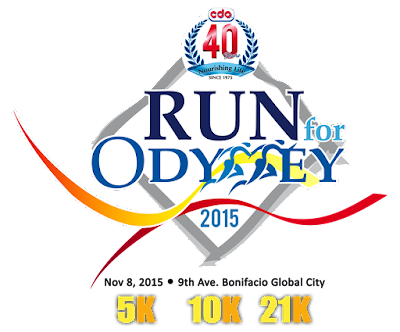 Run for Odyssey is a CDO way and expression of loving and caring for others. 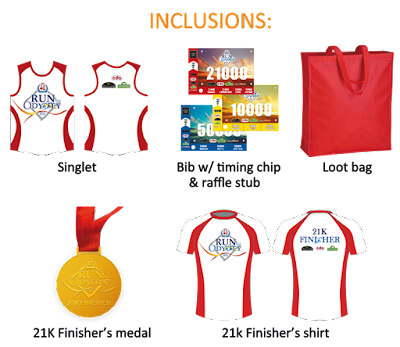 Proceeds of this exciting run convention go straight to the Odyssey Foundation, a non-profit organization created to formally continue providing individuals new hope into their lives by giving aid and assistance. Therefore, when you run for Odyssey you not only get up to the challenge of proving yourself in your chosen run category but you also help nourish the lives of thousands of needy children and families in the country. 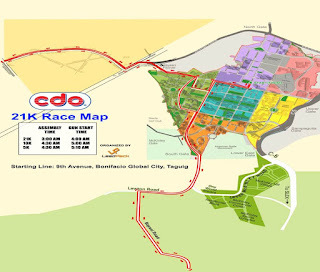 When and where is the CDO@40: Run for Odyssey take place? There are three categories for both male and female groups. 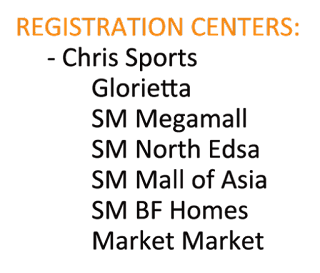 How do we register for the RUN? 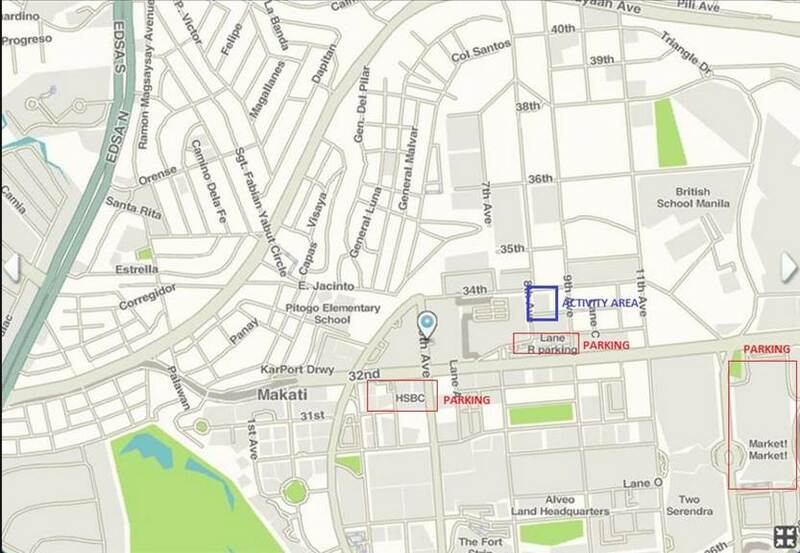 Will parking be available at the venue? 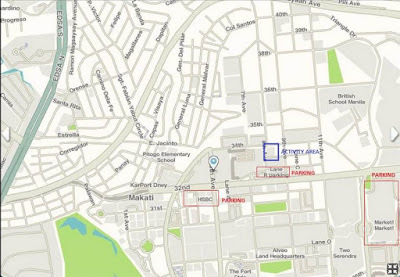 Here's the MAP for the parking areas available. § Pay parking slots are available near the activity area. Please be advised that there will be roads that will be closed at 3:00 am. Will there be restroom provisions? Will there be a baggage counter for the run? •Yes it will be located near the activity area. 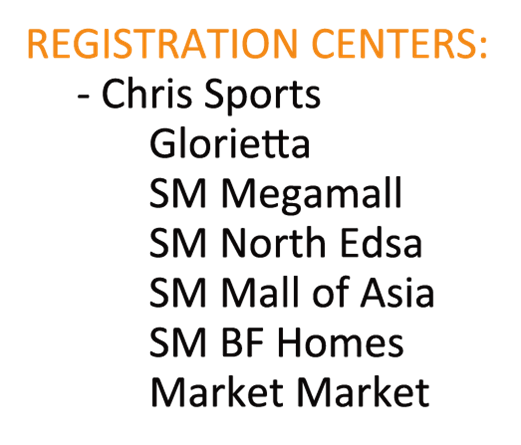 How much is the registration fee and what are its inclusions? I am part of the running group and would like to participate in Run for Odyssey, will we be extended a discount if we register as a group? § Since Run for Odyssey is a fundraising event, no discount will be extended, even for groups. 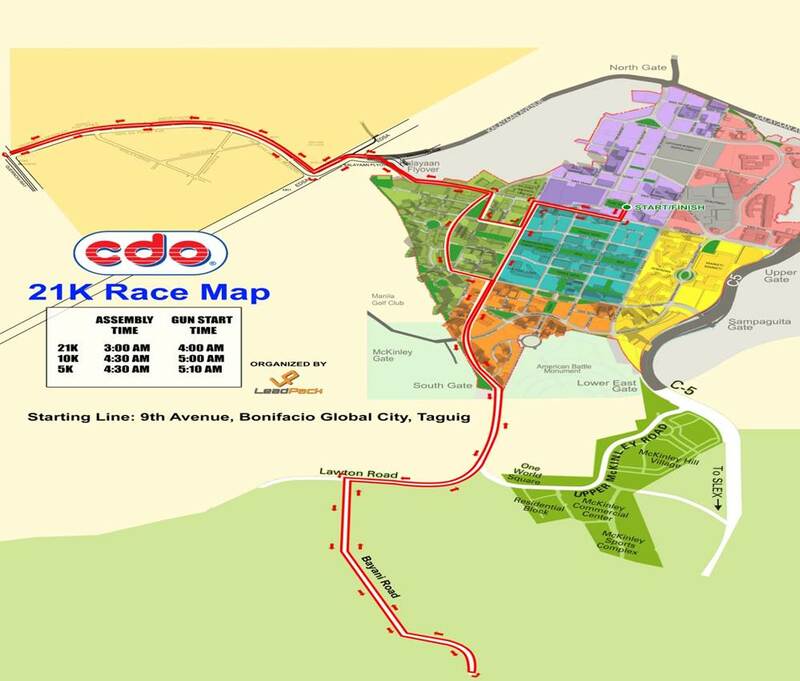 The run for a cause aims to support the social advocacies of of Odyssey Foundation Inc. (OFI), the corporate social responsibility arm of CDO-Foodsphere. "We wish to cap off this year's celebration through a meaningful activity that signifies our thrust of continuously nourishing the lives of Filipinos." 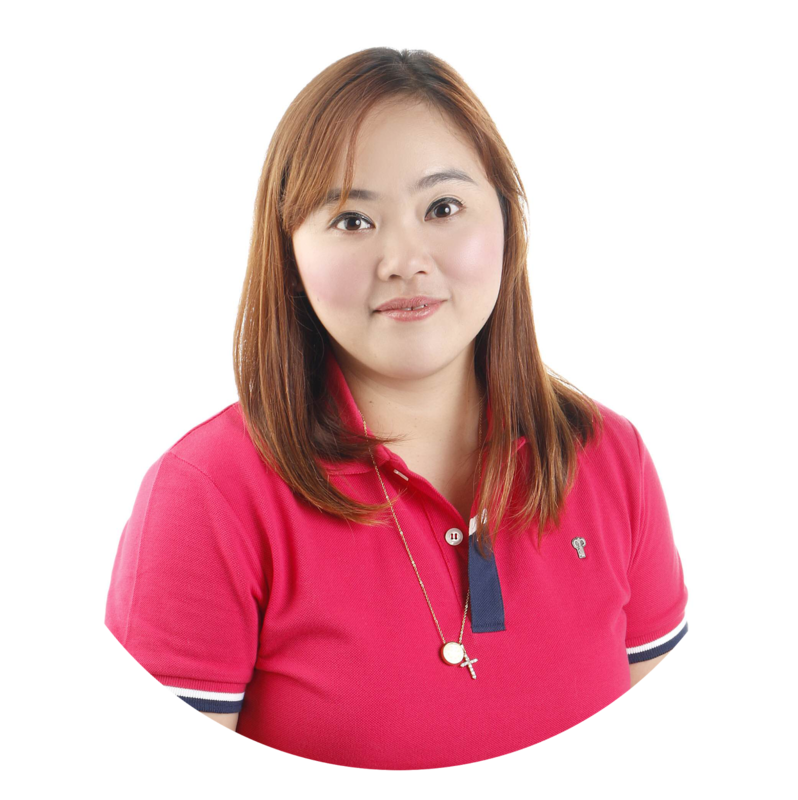 Says Jules Burton, Senior Manager for Human Resources Department of CDO-Foodsphere. "Proceeds of the event will go to the supplemental feeding programs of the OFI." Burton says. OFI has served over 1.2 million meals to over 18,000 thousand malnourished children through supplemental feedings which have been administered from Sta. Ana Cagayan in the North to Jaro, Leyte in the South. 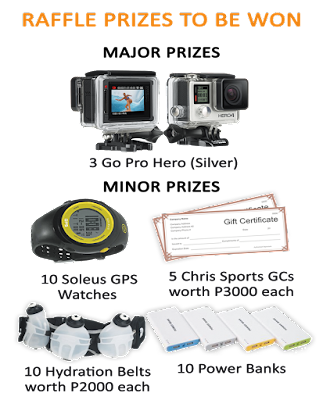 And if you need more reasons to join this awesome event, get a chance to win these exciting prizes too! 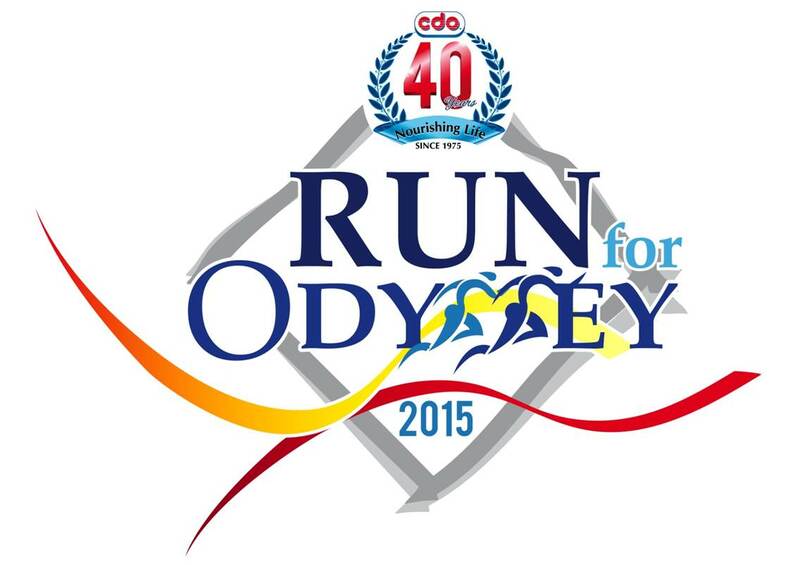 For more information about "CDO @40: Run For Odyssey". Please visit Takbo PH and Leadpack race organizers on Facebook or call 588.59.00. Run with a meaningful purpose! Run for Odyssey!